Taste the flavours of South America at Comedor Grill & Bar. This Argentine restaurant serves up a range of classic and modern dishes, with delicious morsels like ceviche, Argentine sausages and empanadas to try. On the weekends a special brunch menu is served with unlimited prosecco, bloody Mary or pisco sour. The house specialty, however, is steak. 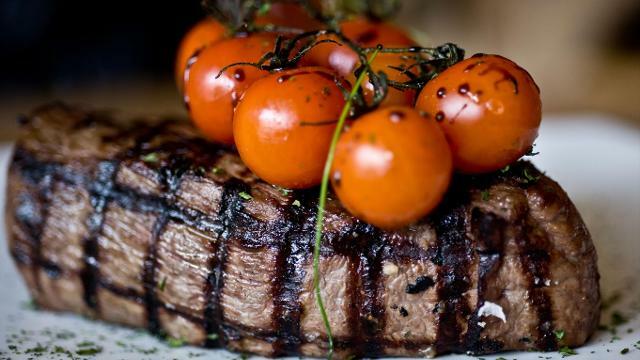 Taking the best British beef from suppliers in Smithfield Market, the chefs marinade steaks in a special sauce and brush it with chimichurri before cooking for a vibrant flavour. Pair the sumptuous meat with an Argentine red or one of over 70 delicious cocktails on the drinks menu. Is Comedor Grill and Bar your business?